The expected crowd did not participate on an opposition protest held on the 2nd August. 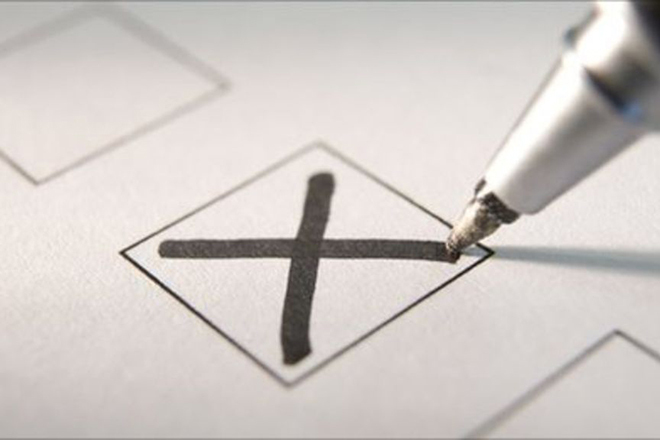 However, a large number of crowd would arrive into the capital on the 5th September said former President Mahinda Rajapakse’s media spokesman. The protest which was held at the Vihara Maha Devi Open Air Theater in Colombo on August 2, unsuccessful due to the absence of so many people. 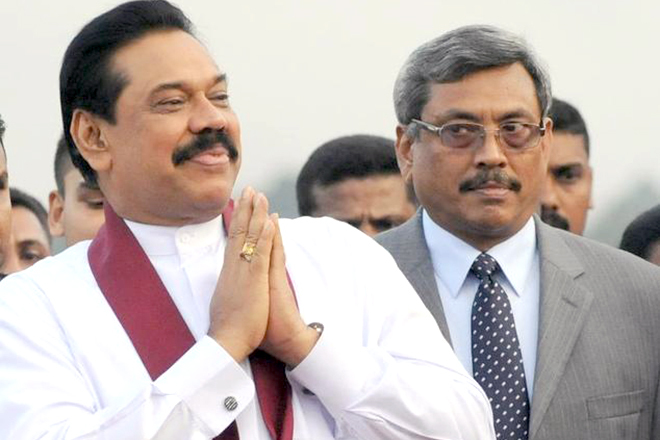 But it was later discussed that the closest of Mahinda’s regime was deliberately pull apart the protest. 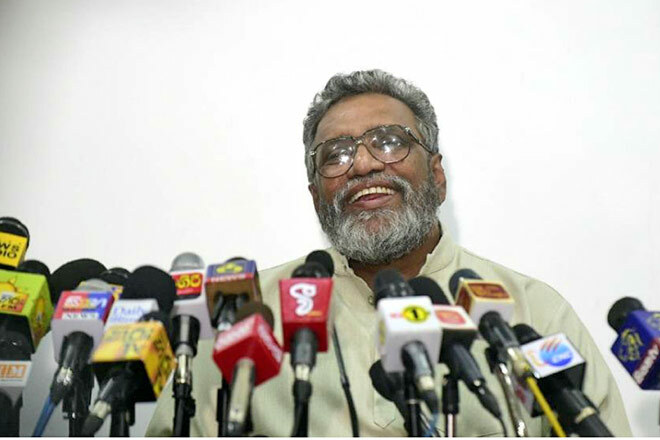 It was revealed that Wimal Weerawansa and Udaya Gammanpila who are the supporters of Gotabaya were the main organisers of the protest which held on the 2nd August. 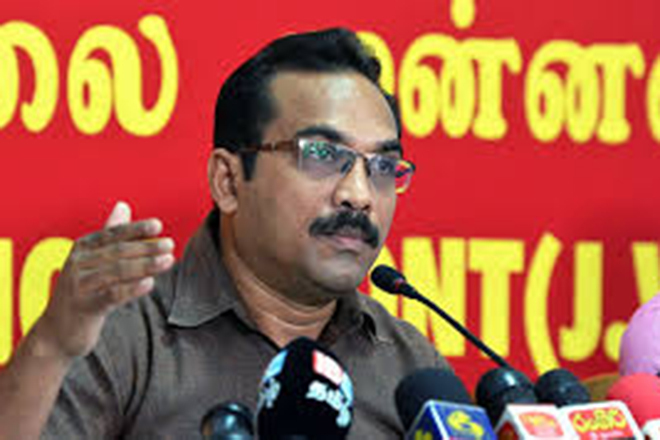 One of the opposition MPs’ revealed to the media that the Mahinda and Basil fraction initiated a plan to sabotage the participants to the protest. 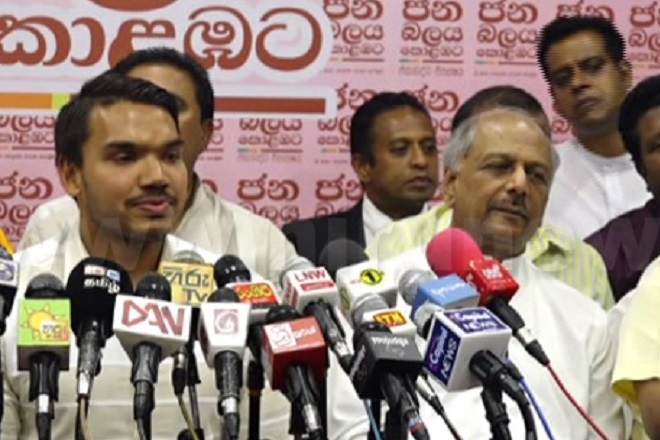 However, it is clear from the programs which currently being implemented that Mahinda Rajapaksha will use his image to promote Namal Rajapaksha as his successor. 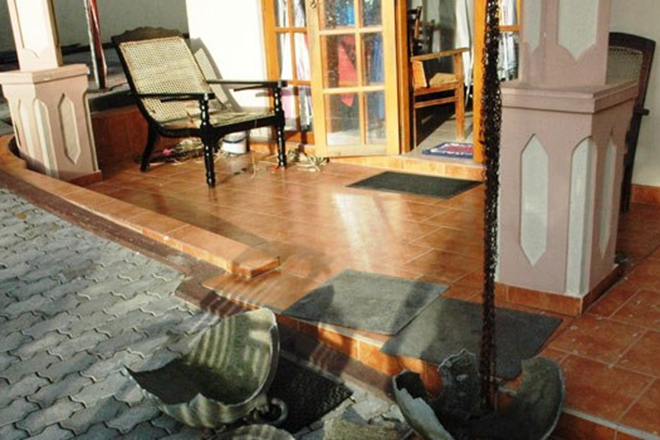 Opposition groups are backing this Rajapaksha protest for their future political ambitions.